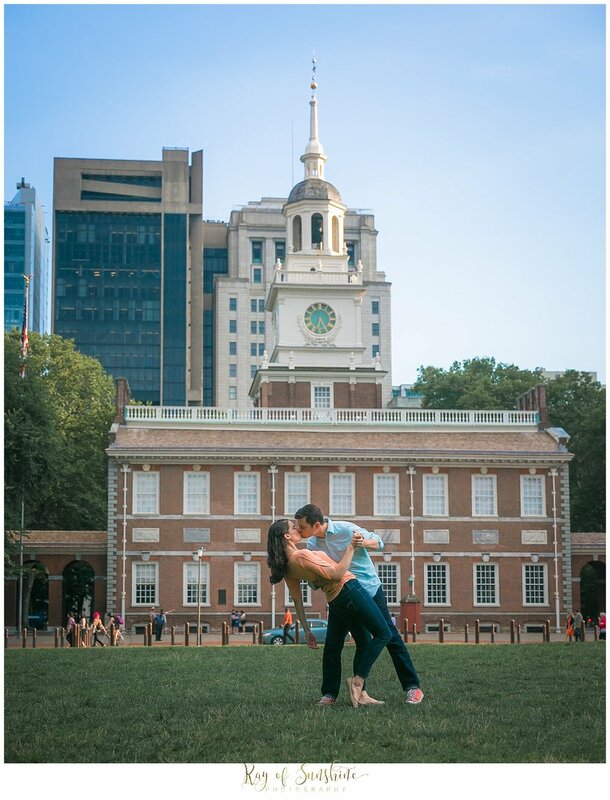 With just 58 days until Chris and Marley tie the knot, I thought it would be a great time to reminiscence on their engagement session. 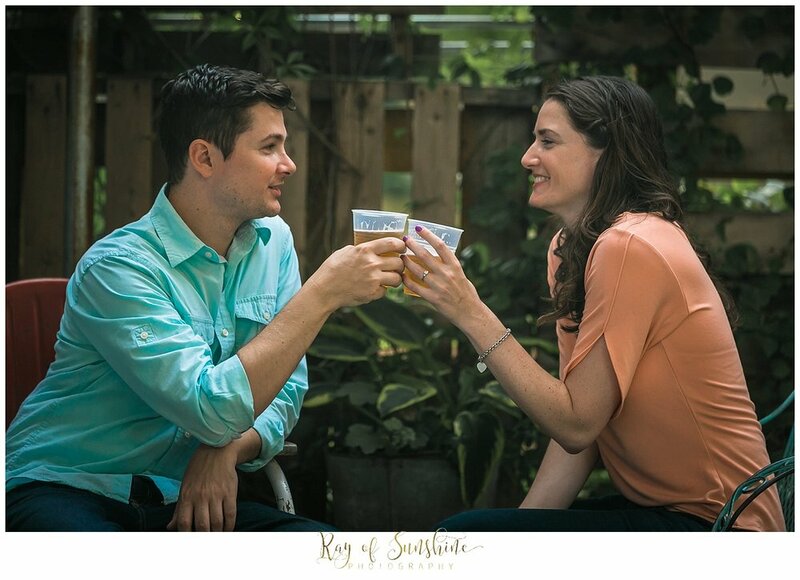 I love how this shoot was very "lifestyle" and really captured their love and the things they enjoy doing. We started our photo shoot outside of a coffee shop for some tasty treats. Macaroons are one of their favorite desserts and they will be at their wedding, so of course we had to incorporate some! 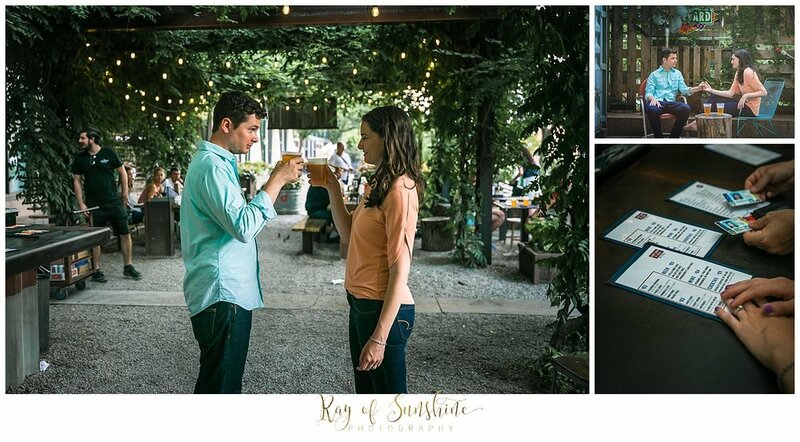 These Philadelphia natives also are getting married at the Manayunk Brewing Company this spring so what better place to go then a stop for some brews! 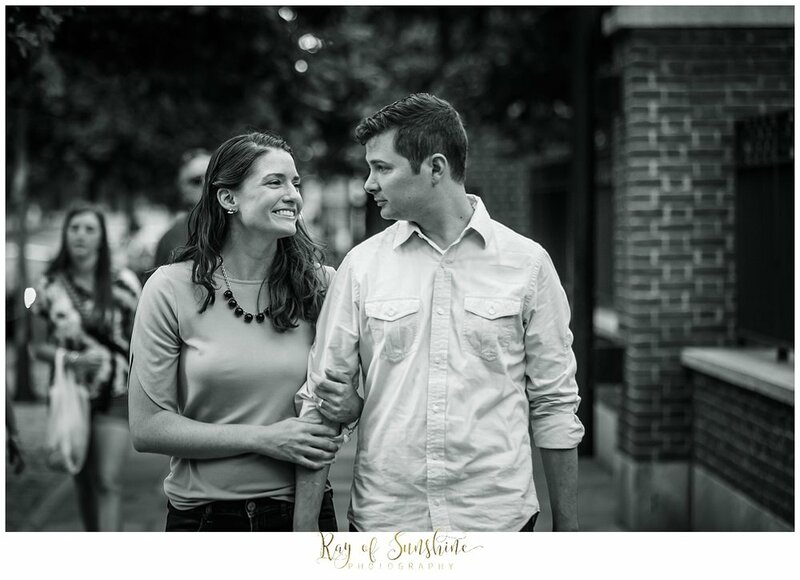 I just love their playful and happy personality and can't wait to capture their wedding. 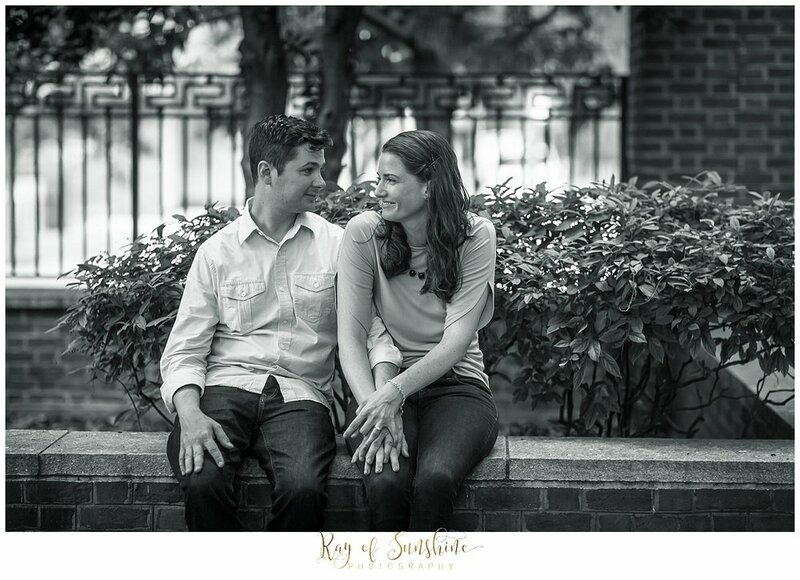 We finished our session at Washington Square Park where we were blessed with some gorgeous sun rays! We also captured some pictures of one of Chris's favorite pastimes....reading. Marley looked absolutely stunning in her blue dress. See you guys in a few short months!